The eternal emperor, Shinzan has destroyed the mages. Only a few dragons remain in exile. 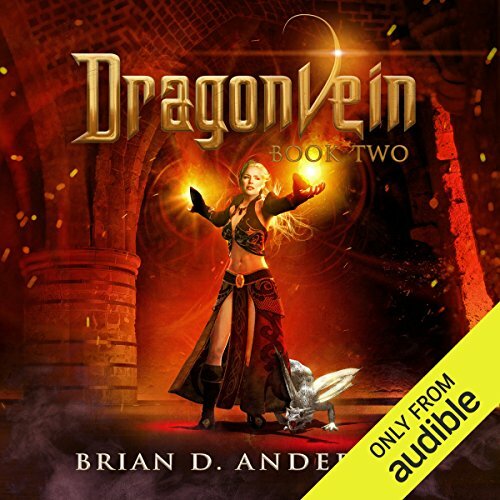 And now that Ethan - son of Praxis Dragonvein - has returned, he must destroy him as well. 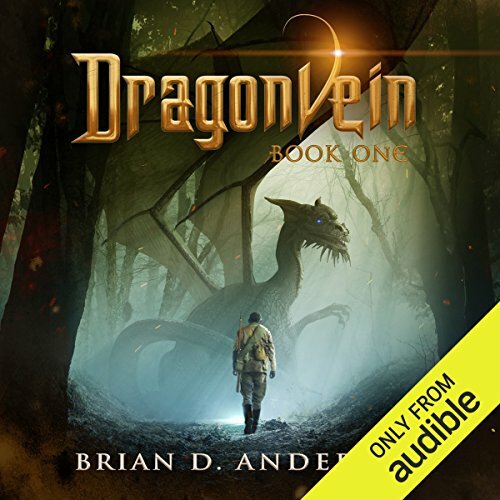 Faced with unimaginable power, Ethan has only one hope - to reach the dwarf kingdom of Elyfoss before Shinzan can find him. 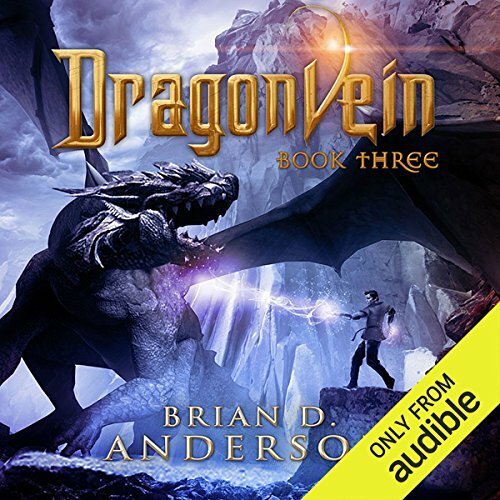 ©2015 Brian D. Anderson (P)2015 Audible, Inc.
With new friends and allies fighting by his side, Ethan Dragonvein must find a way to overcome the might of the Eternal Emperor Shinzan. 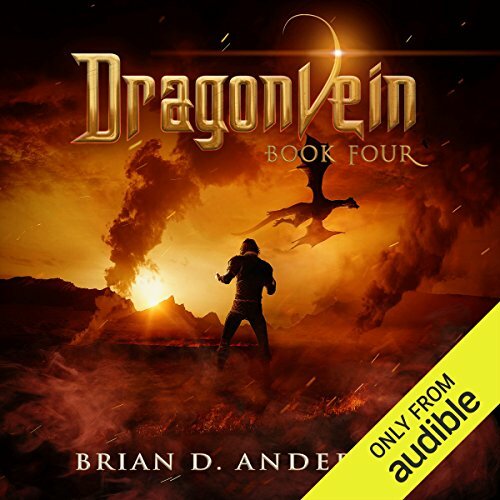 As the voices of the dragon’s call to him, he is driven to seek them out in the faint hope that they can help him fulfill his destiny and save the people of Lumnia. But he must hurry. Shinzan has not been idle and moves swiftly to crush this fledgling mage before he can become a challenge to his power. The time has come when the people of Lumnia must unite or be doomed to fall. Ancient foes must become trusted friends if they are to endure. But The Eternal Emperor Shinzan has weapons that have yet to be unleashed. And he will not allow the challenge to his power to go unanswered. Ethan must now seek out the meaning of the prophecy that has guided his fate. With Kat at his side, they walk fearlessly into the unknown. But ghosts from the past return to haunt them. The Eternal Emperor Shinzan continues to gather his strength. And the power he will unleash is beyond the imaginings of the spirits themselves. No army can stand against him. There is only one who can give Lumnia the freedom she has craved for so long. Only one who can save the world from being consumed by the Emperor's evil. But will it be Ethan who faces him? Or will it be Martok? The end has come. The army of the silent ones is sweeping across the land, annihilating towns and cities, slaughtering all they encounter. 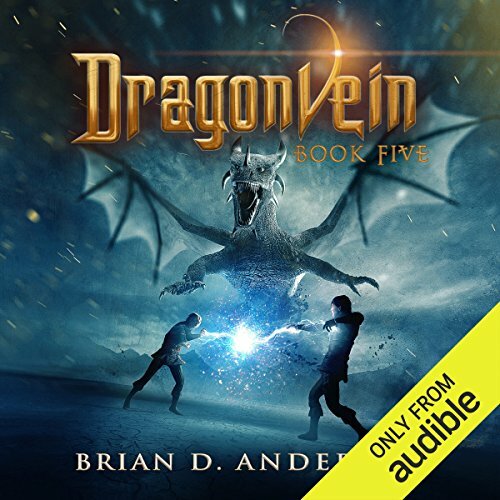 In a desperate bid to save the lives of uncounted innocents, the allied forces of elf, dwarf, and human must face these savage and seemingly unstoppable warriors. But the silent ones are unlike any enemy the people of Lumnia have faced before - corrupted and made enormously strong by the vile magic of Shinzan. They do not care who is friend or who is foe.